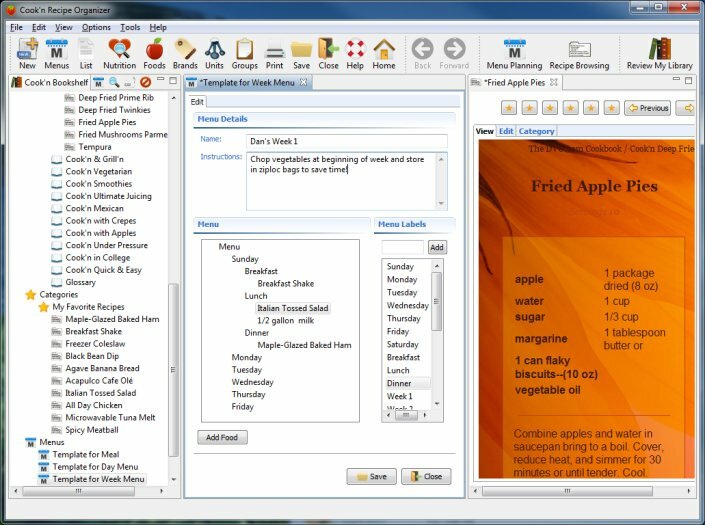 Publishing Recipes is a snap with Cook'n! 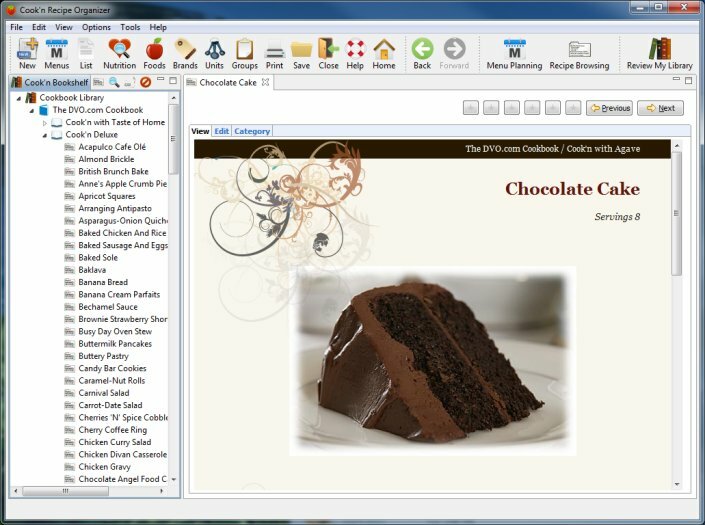 Cook'n helps you to publish your recipes in a variety of ways. Share your recipes with family or friends or at least publish them for future generations! Cook'n gives you powerful options when it comes to printing. 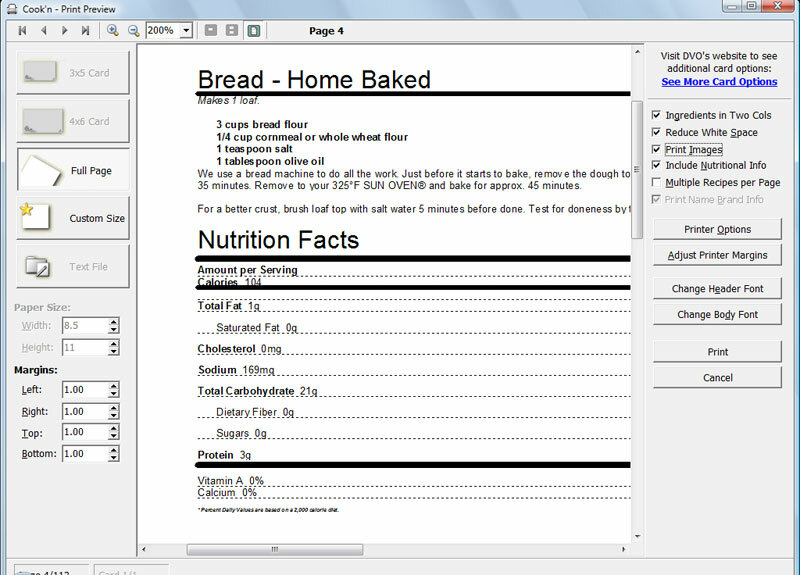 Simply choose the recipe you want to print and customize it on our print preview screen. 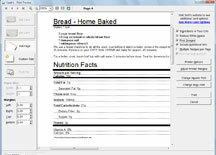 Choose different fonts, colors, paper sizes, recipe layout, and choose the info you want included with your recipe. Take the hassle out of publishing your very own cookbooks. 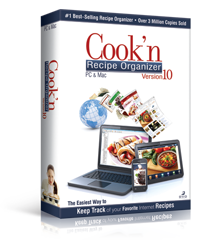 Cook'n makes it easy by automatically including these essentials for your electronic cookbooks that you create from Cook'n. Cook'n makes it easy to email recipes to friends. 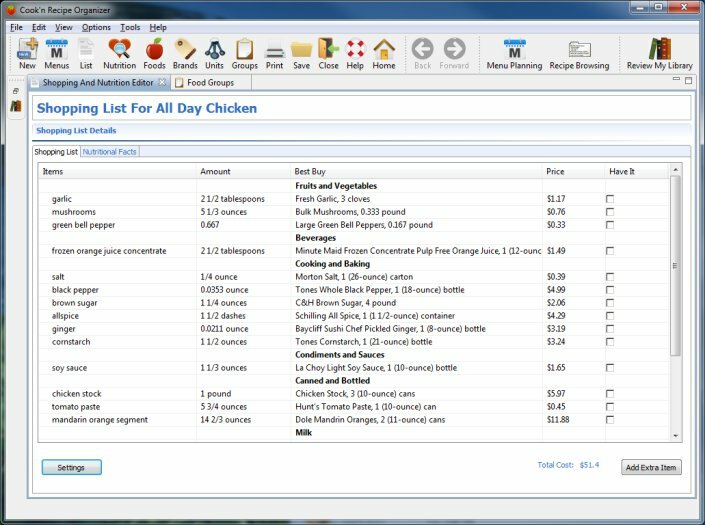 With just a few clicks, you can send recipes to anyone within the program itself. 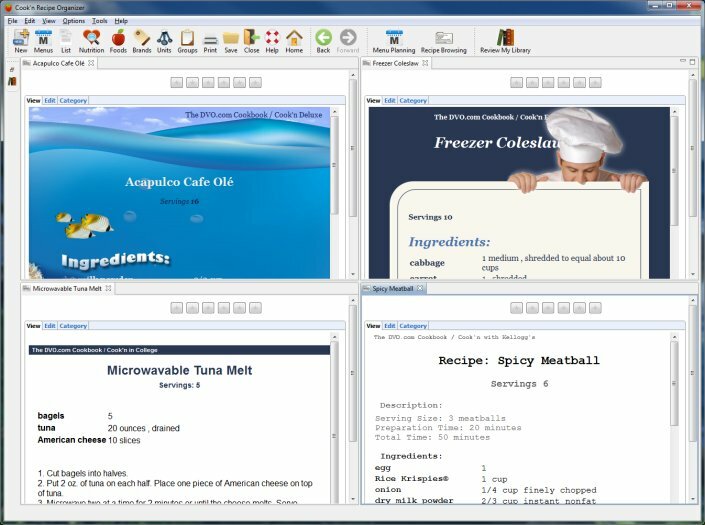 Cook'n even has a feature where you can export recipes onto the worldwide web to share with all of your fans or visitors!